When farmers come to town! 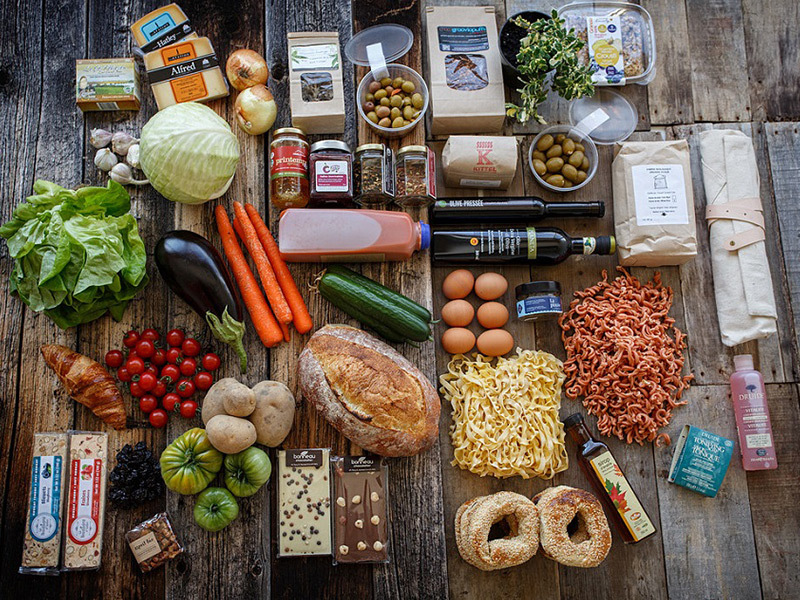 With initiatives like Fermes Lufa, a Montréal company that prepares customized baskets of fruit, vegetables, and local produce, and big events like Open House on Québec Farms (french only), agriculture is more familiar and within easier reach than ever before! Some are coming to town, others (more than 100!) are holding open houses in the country... On September 13, Québec farms will be in the spotlight! Open House on Québec Farms will give the public an up-close look at the hard work and enthusiasm of our local farmers. 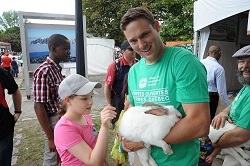 Chat with farmers and their families, discover outstanding local products, and enjoy a visit with the farm animals. 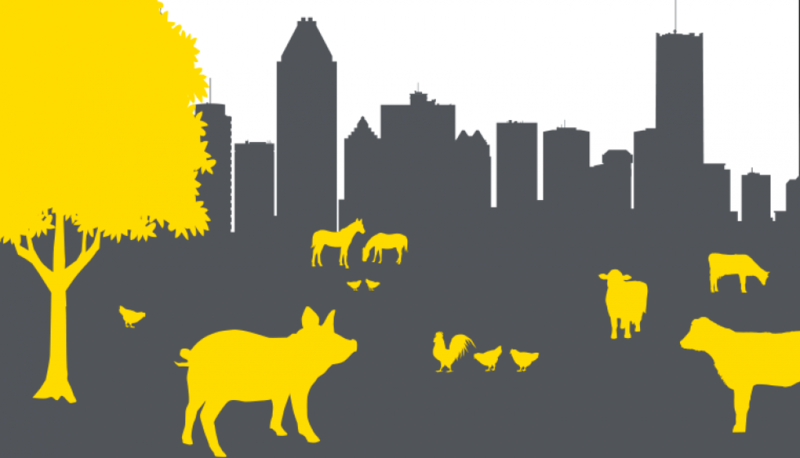 Promutuel Insurance will be onsite at some of the farms and at Parc Jean-Drapeau in Montréal. As keen supporters of agriculture in all its forms for over 160 years, we’re delighted to continue the tradition and be a part of the excitement. We’ve been welcoming the public to our booth at Jean-Drapeau Park for three years now in our search for the ultimate taste experience. This year, we will be delighting your tastebuds with a very special cocktail made with blueberries from Quebec Wild Blueberries, Inc. (french only) We can’t wait to see what you think! Tell us what you did at the event and share your thoughts using the hashtag #évéPromutuel.